Casinos are built for gaming but they are also built with extravagance in mind. The more lavish the casino, the better. Here we take a look at four of the world’s most stunning casino venues. 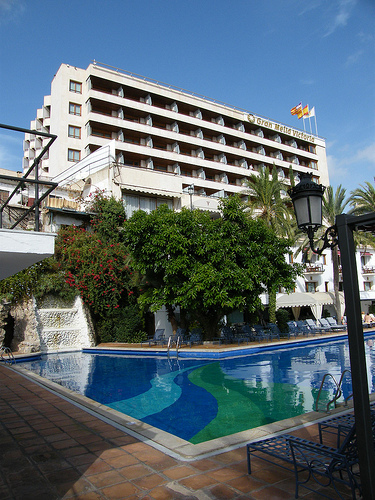 Located on the island of Ibiza in Spain sits the Ibiza Gran Hotel, and jetsetters flock to its casino. This Spanish island is known for extravagance, especially within the casino of this resort. The A-listers come here to relax and gamble in classy, modern style. The casino is split into two gaming rooms for table games and slot machine play. Two restaurants can be found here—the Casino Bar and The Jackpot. There is certainly something special about gambling and gazing out at the Mediterranean Sea. Plus, this resort casino offers 300 games including video slots, slot machines, poker, keno, and bingo. Progressive machines are popular here. Prepare to be schmoozed by professional staff ready to cater to your every whim. The words “Sun City” may scream “retirement community,” but for those who love extravagance, the Sun City Resort in South Africa’s Sun City offers two casinos—one smoking and one non-smoking. Games include craps, stud poker, mini punto banco, baccarat, roulette, and blackjack. Many high rollers can be seen at this hot spot casino playing slot machines and video poker. Built in 1979, this casino offers a free gaming school to even the playing field between novices and experts. You can even go on a night safari when you’re ready for a break in gaming. 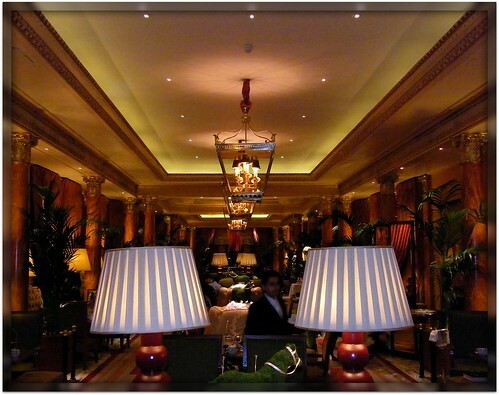 If you’re looking for splendor and exclusivity, Crockfords Casino in Mayfair London may be right for you. Established in 1828, Crockfords was a private gaming club but now offers an exciting atmosphere with opulent décor. The feel of old England is abundant here and if you have a love for blackjack and roulette, play in style at Crockfords where formal dress is a must-do. Crockfords also offer online casino gaming. You’ll find aristocrats and the elite in this casino, and there’s a private gaming room if you want to sit back, relax and create your own gambling experience. Plan to visit the casino’s restaurant where world class chefs offer up tempting dishes. 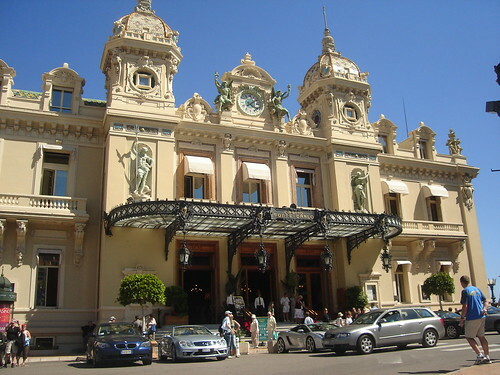 If you’re lavish vacation includes watching the Grand Prix in Monaco, a stop to the Monte Carlo Casino seems essential. Dress like Grace Kelly and Cary Grant and gamble on the French Rivera. With 21 gaming rooms—how appropriate—embark in blackjack, roulette and slot machines or choose a private gaming room. Exclusive is the word that best describes the Monte Carlo in Monaco. All gaming areas require appropriate dress, and casual clothing is not recommended. If gaming happens after 8:00 p.m., you’ll need a jacket, but the casino frowns upon military and religious uniforms. While many luxurious casinos around the world are free to enter, at the Monte Carlo you’ll need to pay ten euros to get in and an additional ten to play in private rooms. These four lavish casinos are sure to please, so why not make them a stop on your next vacation?